Little League® International is based in Williamsport, Pa. With thousands of local leagues and hundreds of districts operating Little League Baseball®, Little League Softball®, and Little League Challenger Division® programs around the world, there is a need to provide quick and direct customer service to our constituents. For common questions and support, we strongly encourage you to search LittleLeague.org by clicking the white circle with the magnifying glass in the very top right-hand corner of this page. 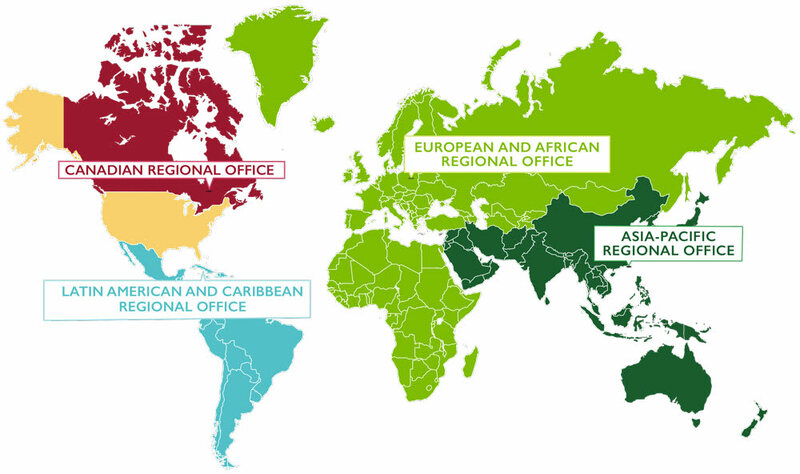 In order to efficiently connect our volunteers to Little League’s corp of professionals visitors to the Little League website are asked that all inquiries regarding local league and district activities be directed to the appropriate regional center. To ensure a more prompt and complete response, please include your name, along with the local league name, city, and state (or province). In most cases, anonymous inquiries will not be answered. 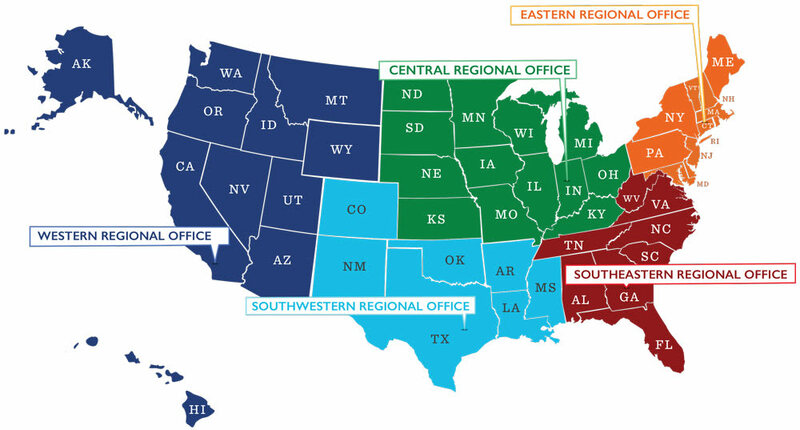 For inquiries specific to the operation of the Little League program, such as tryouts, draft, constitution, elections, board of directors, tournament, or any other local league or district issue, contact the regional center that services the state or country in which you live. Each of the following requests for information are to be directed the appropriate Region Center identified in the section below. We encourage you to search LittleLeague.org for additional information. Inquiries regarding all-stars (the Little League International Tournament of Little League). Inquiries regarding the draft at the local league level. Inquiries regarding elections at the local league or district level. Inquiries regarding eligibility of players, managers, or coaches. Inquiries regarding fundraising by the local league.